He assumes the direction of disputes in any legal situation, both before the courts and before any arbitration panel, and in any instance of the conflict, judicial or extrajudicial. His activity covers the strategic and defense of domestic and foreign clients involved in disputes concerning corporte matters, private international law, transport, competition law and intellectual property law, bankruptcy proceedings, real estate law, agency and distribution and shareholders conflicts. Law Degree from University Pompeu Fabra (1998). Bachelor of Arts in Business Administration from the University of Barcelona (1999). He started his professional career at Cuatrecasas in June 1999. 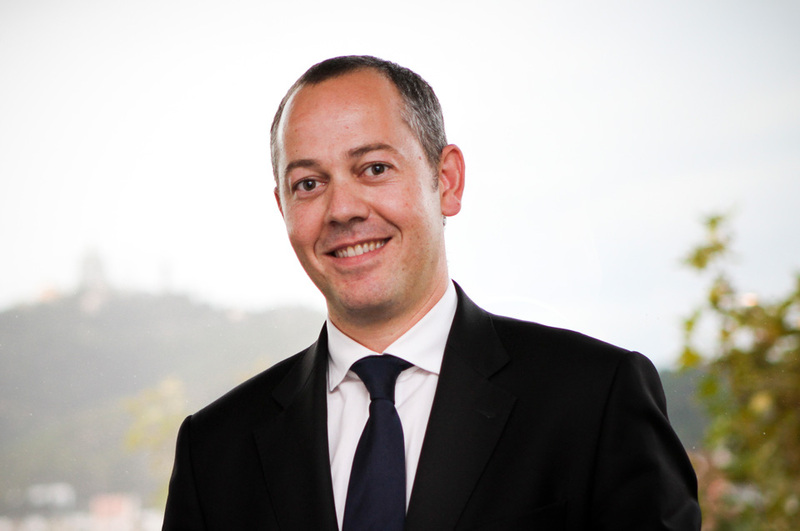 He collaborated with the firm until joining Rodés & Sala in May 2003, where he took responsibility for the litigation department, as a partner, until 2008. He is founding partner of AUGUSTA ABOGADOS. “Recommended firm” and “leading practicioner” in the main legal international directories (“Legal 500“, “Global Chambers“). “40 under 40” award by “Iberian Lawyer” magazine (2011). PADE – IESE Business School (2016). He has collaborated with newspapers and other publications concerning commercial disputes and bankruptcy proceedings. He co-authored the Handbook of International Procedural law “International Civil Procedure” (2003). He has participated as a speaker at numerous conferences in various institutions: Instituto de Empresa, Barcelona BAR Association, Universitat Pompeu Fabra, ISDE, IFAES. Admitted to Barcelona Bar Association.